The Serato online community is provided for the enjoyment and benefit of all. The community is moderated by selected Serato staff and staff of trusted third parties. Serato is not responsible for any content posted by 3rd parties on Serato forums or blogs, or for any opinion expressed. 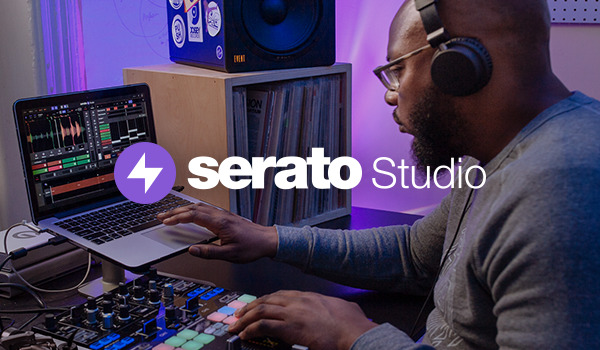 By contributing to the Serato community you agree to take full legal responsibility and liability for your statements, including for offensive or defamatory statements. Not pass yourself off as an employee of Serato, or an employee of any Serato business partner. Not post advertisements for any product or service. Not post any contact details. Anyone who breaches these rules may have their Serato community privileges removed.